Standard Sale!!! Great for fist time Buyer, Investors, College Student. 1 bedroom 1 Bathroom condo with balcony off the Living room with storage room, close to University Of Riverside, This unit features Granite Counter tops in kitchen and bathroom with tile floor. 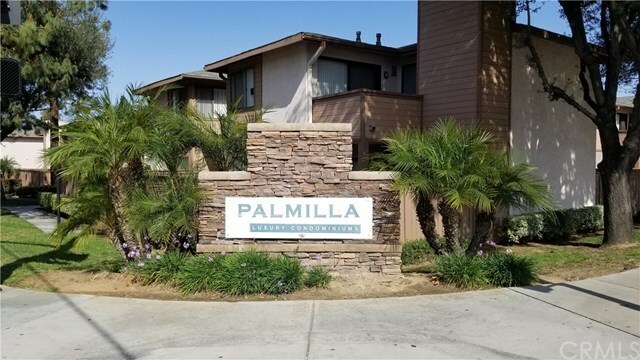 Located in the Maintained and gated Palmilla Community with lots of parking, Complex with a full array of amenities including: Community Pool and spa, BBQ and Recreational Area, Gym. Laundry Facilities. Rent covers water and trash, common facilities. High rental demand area! Directions: From 91, exit Blaine, North on Iowa and left on Massachusetts.